Without thorough and comprehensive credentialing processes, medical staff leaders (MSL) and medical staff professionals (MSP) may inadvertently allow undesirable practitioners to be employed and/or initially appointed to the medical staff and granted clinical privileges. Learning how MSLs and MSPs can identify, investigate, and report the subtler “pink flags” on medical staff applications is vital during the initial application process. Once you can identify pink flags in a practitioner’s history, you can greatly reduce medical and legal risk to your organization—and, in turn, keep your patients safe. 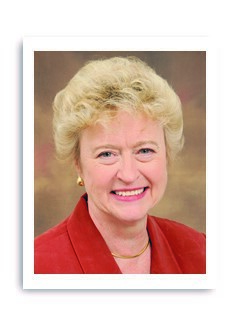 During this 90-minute on-demand webcast, expert speaker Carol S. Cairns, CPMSM, CPCS, will discuss how to identify subtle issues on medical staff applications, develop a process for bringing practitioner competence and behavioral issues to the surface, dissect peer references, and create a plan to further investigate practitioner competence issues. What is a “pink flag”?